Demolition height blades for long life and less blade wobble. 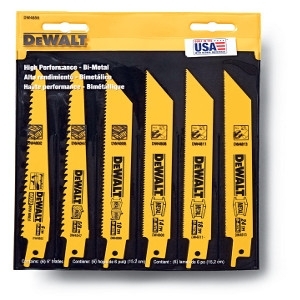 Includes the following: - (3) 6" 6 TPI blade for Wood with Nails (DWA4166) - (3) 6" 14/18 TPI blade for Metal (DWA4186) - (1) 8" 14/18 TPI blade for Metal (DWA4188) - (1) 9" 10 TPI blade for General Purpose (DWA4179). Flower soil. 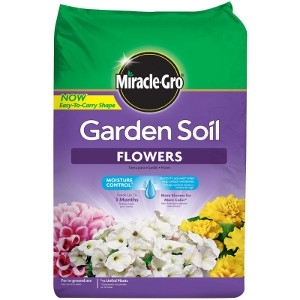 Enriched with Miracle-Gro Continuous Release Plant Food to feed for up to 3 months. Grows plants twice as big and promotes more blooms for greater color. Moisture Control protects against over and under watering. 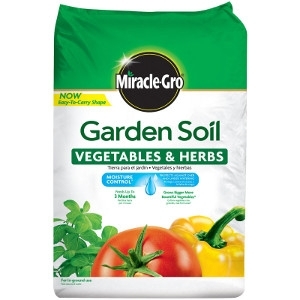 Grows bigger and increase more bountiful vegetables and herbs with a blend of essential nutrients. Feeds up to three months. Moisture Control protects against over or under watering. 1.5 cu. ft. Bag. 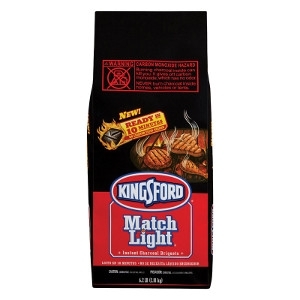 Kingsford Match Light Instant Charcoal Briquettes 6.2 lb. No lighter fluid needed. Ready to cook in about 10 minutes. 6 Gallon. Corded. 2.5 hp. 120 Volts. Hose Length: 7 ft. Color Family: Red and Black. Hose Diameter: 1-7/8 in. Cord Length: 10 ft. Includes: car nozzle, extension wands, cord wrap, hose lock and utility hose. Filter Options: Standard/Included Ace No. 2295079. Cartridge Filtration: Fine Dust Ace No. 2360287, HEPA Ace No. 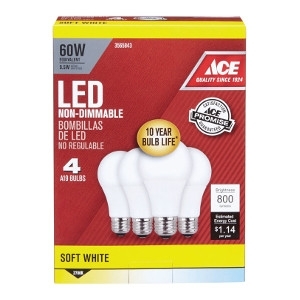 2360303, Wet Application Ace No. 2390037. 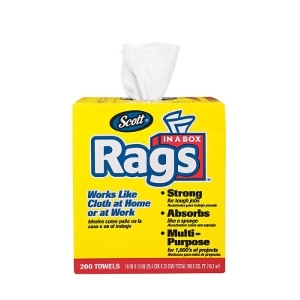 Dust Bag Filtration: Fine Dust/Drywall Dust Bag Ace No. 2397289. 2.0 amp Motor. 14000 OPM for maximum smooth finish. 120 volts. 1/4 sheet design provides 17+ sq. in. of sanding surface. Orbital motion sanding. 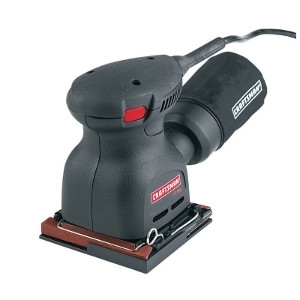 Polyester felt pad accepts pressure sensitive adhesive backed sandpaper. Sealed slide switch is conveniently located and protected against dust for long life. 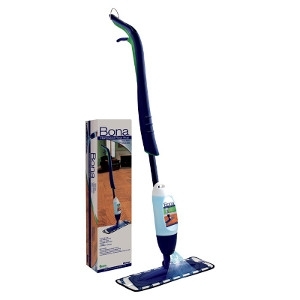 Comes with a removable dust bag for easy disposal of sanding dust. 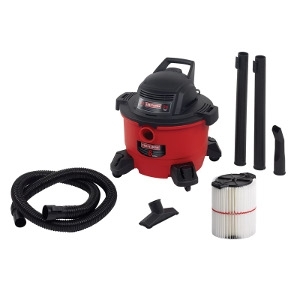 Can connect to a 1-1/4" vacuum hose. Palm grip handle. 8 ft. cord. 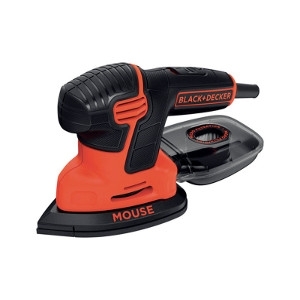 Comes with a removable dust bag, sanding sheets and hole punch. One year warranty. Black. 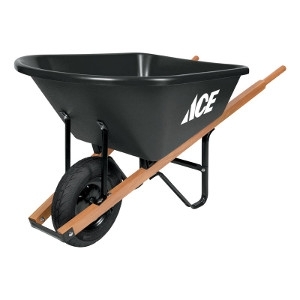 Ace Poly Single Wheel Residential Wheelbarrow 6 cu. ft.
Rotomolded construction makes it armored to the core and virtually indestructible. Permafrost Insulation the stronghold of cold. No Sweat Design keeps dry on the outside. Bearfoot non-slip feet assures cooler stays put. Vortex Drain System a quick twist drains it all. T-Rex Lid Latches. Includes one dry goods basket. 5 year warranty. 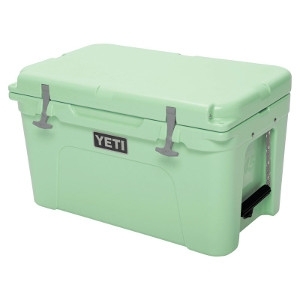 Can capacity using a 2:1 ice to beverage ratio or holds 56 lbs. of ice. Rotomolded construction makes it armored to the core and virtually indestructible. Permafrost Insulation the stronghold of cold. No Sweat Design keeps dry on the outside. Bearfoot non-slip feet assures cooler stays put. Vortex Drain System a quick twist drains it all. T-Rex Lid LatchesMade from rotomolded polyethylene. 5 year warranty. 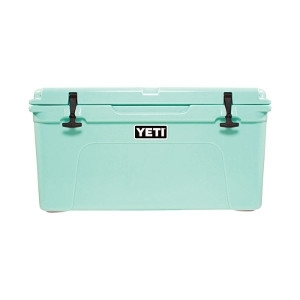 Can capacity using a 2:1 ice to beverage ratio or holds 20 lbs. of ice. Rotomolded construction makes it armored to the core and virtually indestructible. Permafrost Insulation the stronghold of cold. No Sweat Design keeps dry on the outside. Bearfoot non-slip feet assures cooler stays put. Vortex Drain System a quick twist drains it all. T-Rex Lid Latches. Includes one dry goods basket. 5 year warranty. 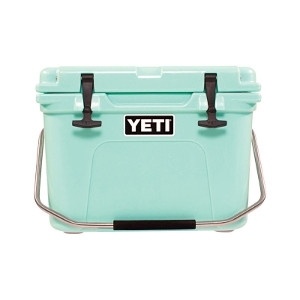 Can capacity using a 2:1 ice to beverage ratio or holds 35 lbs. of ice. 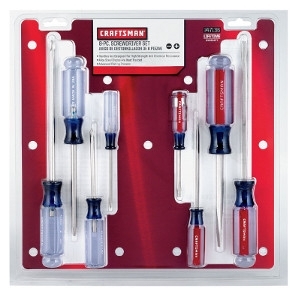 Craftsman 8 Piece Assorted Screwdriver Set. 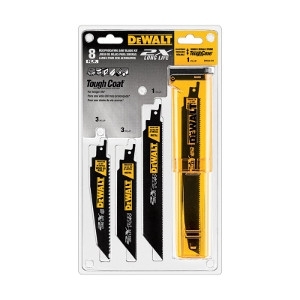 Heavy-duty 1/2 in. ratcheting nitro-carburized metal chuck with carbide inserts for superior bit gripping strength. 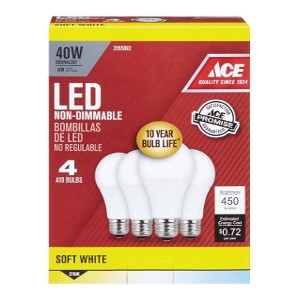 3 Mode LED provides lighting in dark or confirmed spaces up to 20X brighter than previous. 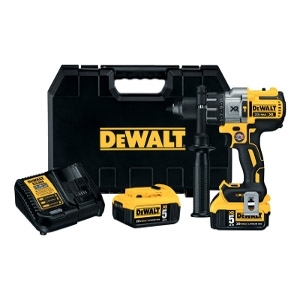 Powered by 12V/20V/ FlexVolt DeWalt batteries (sold seperately) as well as AC power cord. 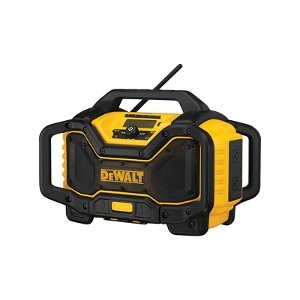 3 amps charging of 12V/20V/60V DeWalt batteries when unit is plugged into AC power. Bluetooth connectivity up to 100 ft. Audio Video Remote Control Protocol allows you to control your device from the radio interface. 20 watts per channel woofers, tweeters, and air ports provide full, rich, and clear sound. Features a bottle opener. 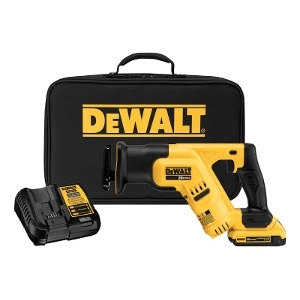 Includes: DCS355 20V MAX XR oscillating tool, (1) DCB203 20V MAX XR compact li-ion battery (2.0Ah), DCB101 charger, (1) wood with nail blade, (1) sanding pad, (25) sheets of sand paper, accessory storage box, universal accessory adaptor and contractor bag. 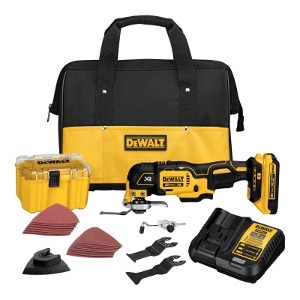 Includes: DCS387 compact reciprocating saw, 20V MAX 2.0AH battery, charger and kit bag. Includes one of each of the following: - 6" 6TPI blade for Wood with Nails - 6" 5/8 TPI blade for Wood - 6" 10 TPI blade for Metal/Wood - 6" 14 TPI blade for Metal - 6" 18 TPI blade for Metal - 6" 24 TPI blade for Metal. Cleaning Cloth. 200 Sheet Count. 3 Position grip for control + ease of use in many applications. High performance dust collection with micro-filtration for a clean workspace. Compact size gets into tight spaces and maximizes user control. Includes finger attachment and sanding pad. 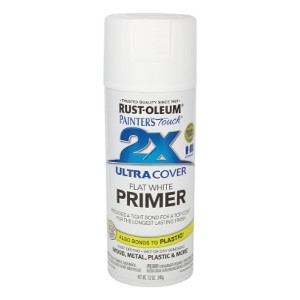 Rust-Oleum Painter's Touch Ultra Cover Primer Spray 12 oz. Assorted colors. Instant on to full brightness. Uses up to 85% less energy. No ultraviolet - safe for artwork. Color consistency. Low heat. 6 Watts. 450 Lumens. 2700 K. A-Line. A19. 40 Watts equivalency. 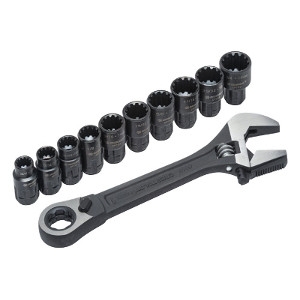 X6 black phosphate pass thru adjustable wrench. 3 tools in 1. Includes 10 universal combo sockets that fit both standard and metric fasteners: 3/8" (10mm), 7/16" (11mm), 15/32" (12mm), 1/2" (13mm), 9/16" (14mm), 19/32" (15mm), 5/8" (16mm), 11/16" (17mm), 23/32" (18m) and 3/4" (19mm). Uses a unique formula to break down and liquIfy grease, fats, paper, hair and other organic materials. 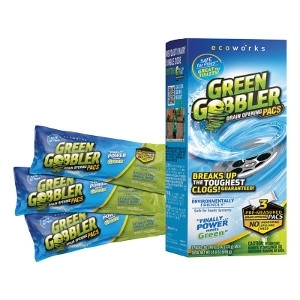 It's great to use in all sink drains, showers and tubs, garbage disposals and even toilets. Safe to use and completely biodegradable. ts unique delivery system makes it easy to figure out how much to use, simply tear open one pack and pour entire contents into effected drain. Contains 3 packs.